This year Jessie M. Abad moderated the panel entitled: CONTENT CREATORS: LESSONS TO LEARN FROM PRINCE’S LEGAL AND BUSINESS TROUBLES AND SUCCESSES? 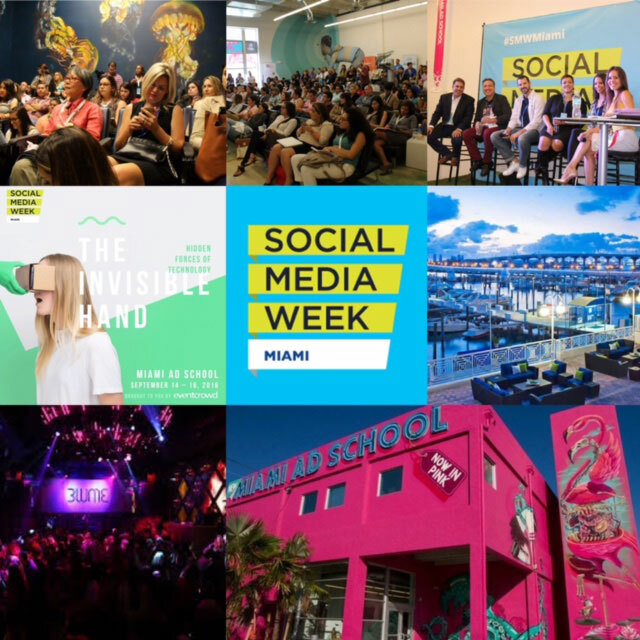 WHAT HE DID RIGHT AND WHAT HE DID WRONG during the Social Media Week 2016 Miami (#SMWMiami). Last year Jessie M. Abad moderated the panel entitled: "The pivotal role that Social Media plays in the World of Music" during the Social Media Week 2015 Miami (#SMWMiami). 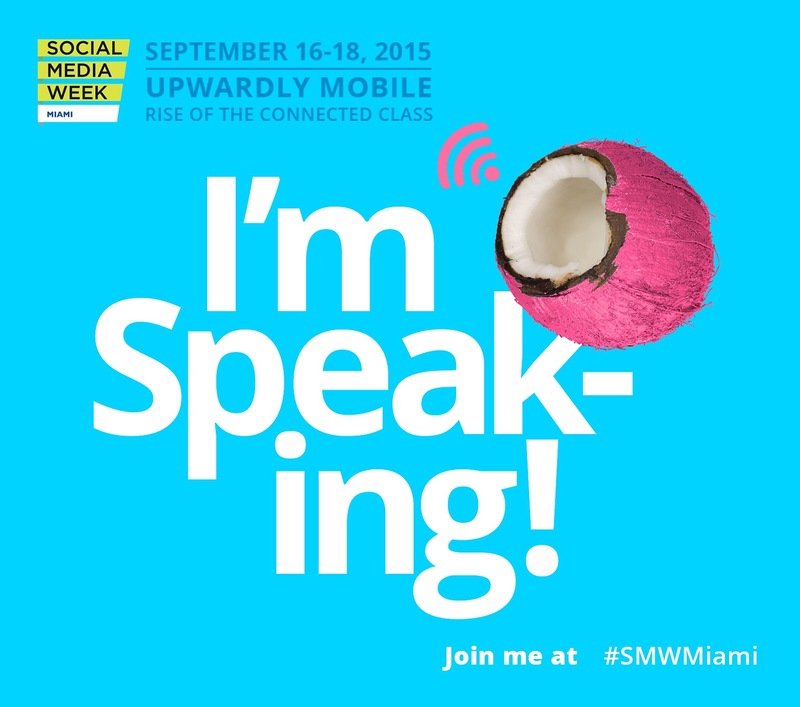 Watch the Official Social Media Week Miami 2015 Recap Video. Let's remember the best moments at the Miami Ad School during the 3 day conference that rocked Miami in September 2015.